and remove any pdf entries in that list of file types. My problem stopped but I can't preview pdf files. No loss. This doesn't solve the bug, but does get you what I think you want. This is exactly what you want. I want it too. It's been added to the Feature Request forum. Part 1 of the animation below shows this feature in another file manager. Part 1 of the animation shows this feature. Part 2 of the animation shows this feature. Part 3 of the animation shows this feature. 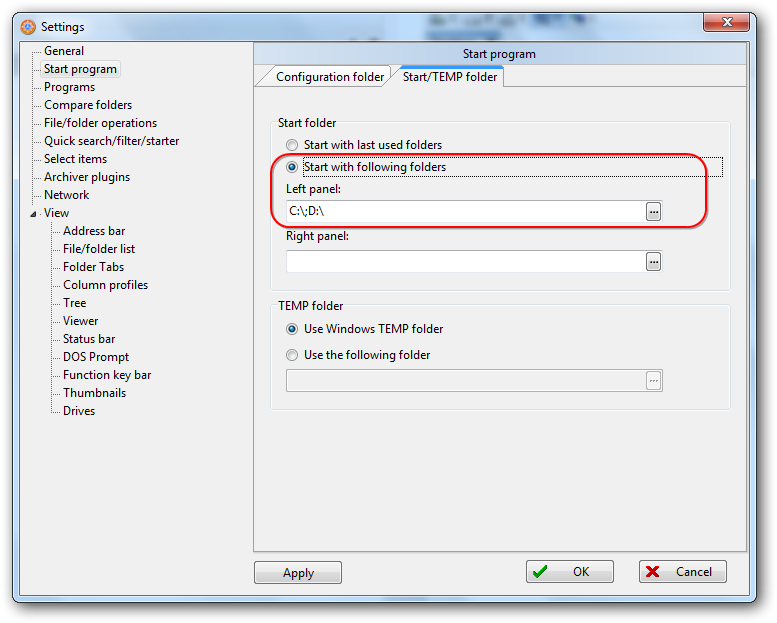 a basic user isn't allowed to write to the Program Files folder. So maybe c:\Program Files (x86)>dir *. > c:\mywriteablefolder\a1.prn will work.